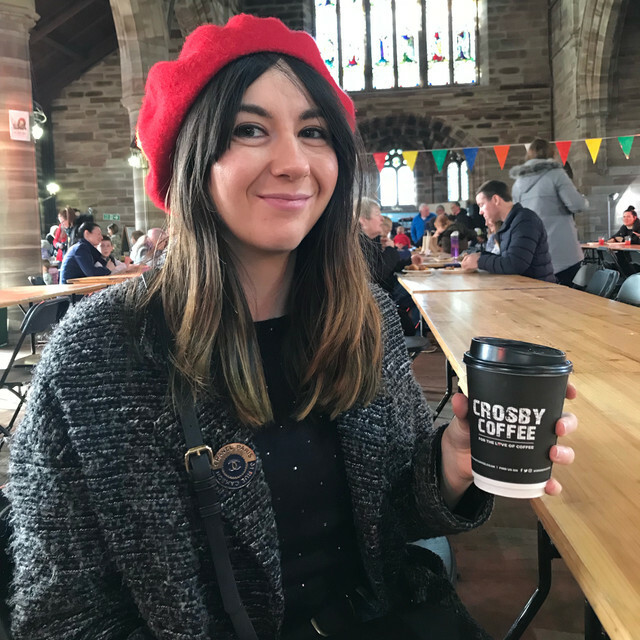 On Saturday I spent the day eating and drinking my way around the Liverpool Spring Food and Drink Festival at Sefton Park. The festival is a twice yearly event and I think it might be the Glastonbury of food festivals. Constellations is an excellent venue in the Baltic Triangle. It's beer garden is a fabulous place to sit in warmer months, and they make great use of their space to host art exhibitions, DJ sets and gigs. Their weekend brunch club is every weekend from 10am to 3pm. Clockworks is a hidden gem. Tucked away in Wolstenholme Square, it's an easy place to miss when roaming around the Ropewalks area.